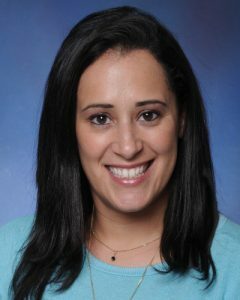 Vanessa Zeilinger, PharmD, BCPS, CPE is a residency trained pharmacist with experience in various practice settings including retail, long-term care, hospital and currently practicing in the managed care setting. Her PharmD was completed in 2012 at the University Of Florida. Her experiences include implementing medication therapy management services, and prescriber outreach and consultations programs in the health plan setting. She most recently has worked clinically with the behavioral health population and chronic pain management population in varying aspects to best manage those disease states. She is a member of the College of Psychiatric & Neurologic Pharmacists (CPNP), American Society of Pain Educators (ASPE), and the Academy of Managed Care Pharmacy (AMCP) and serves as a National Association Boards of Pharmacy (NABP) item writer.